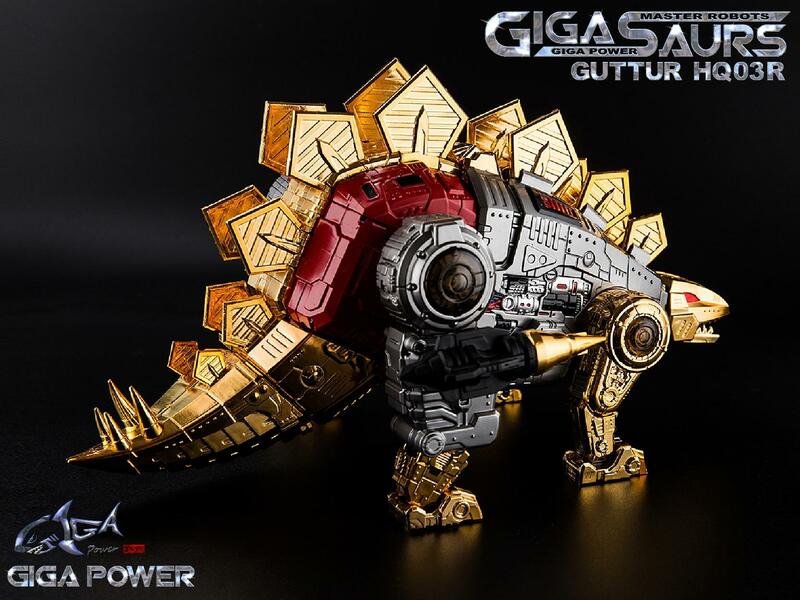 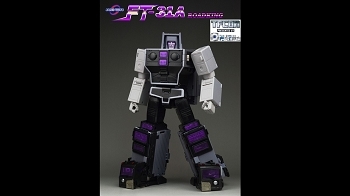 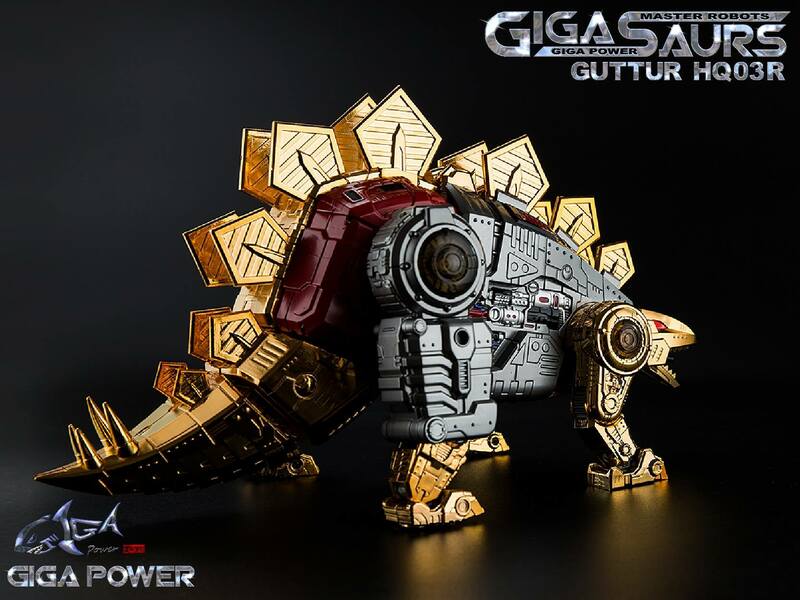 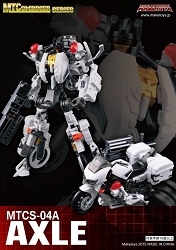 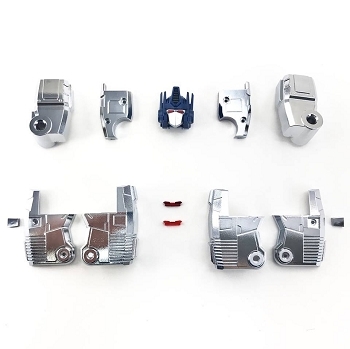 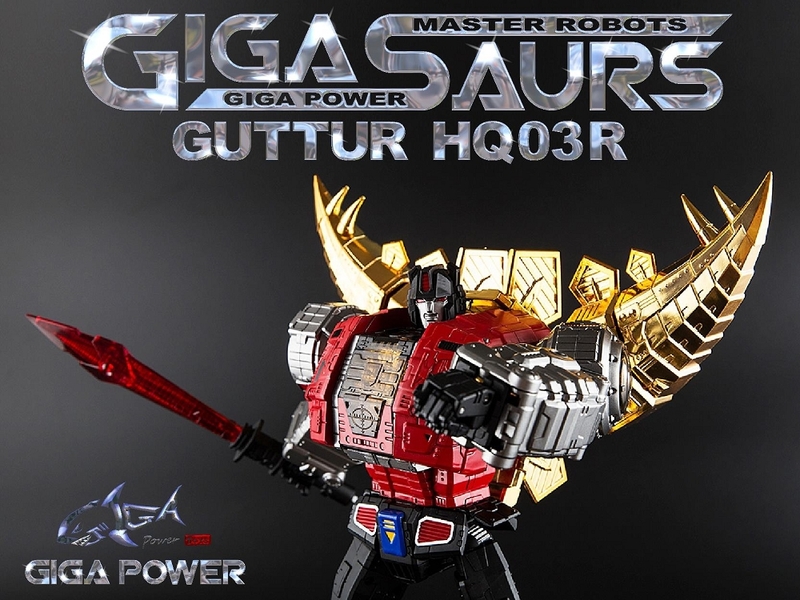 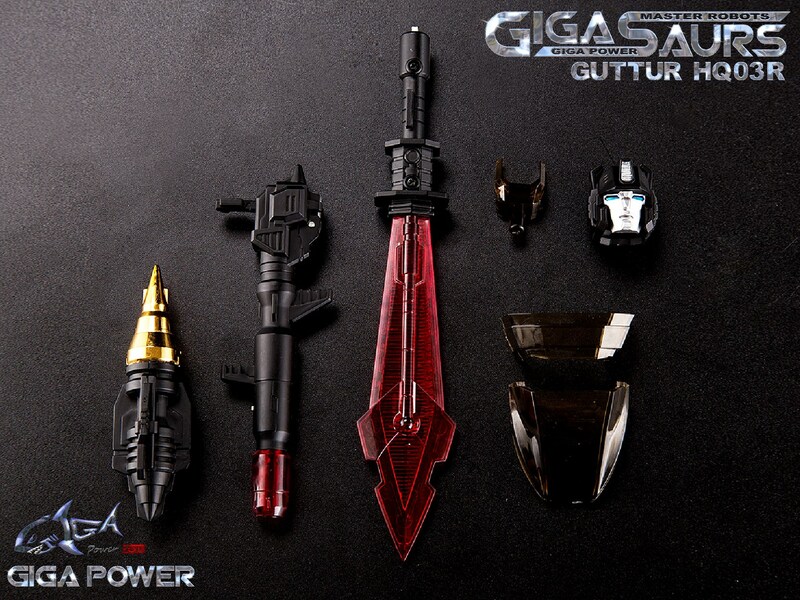 Gigapower is coming to the market with their Master Robots Series, the first piece being Guttur. 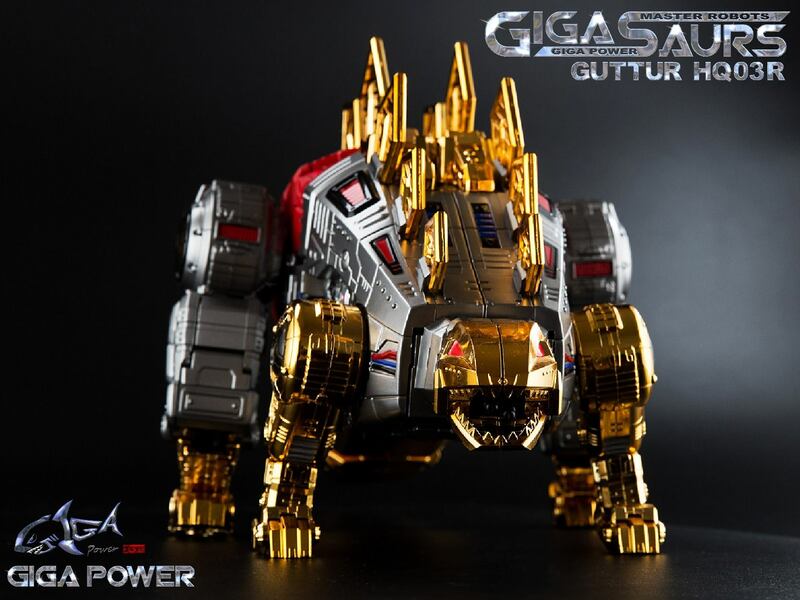 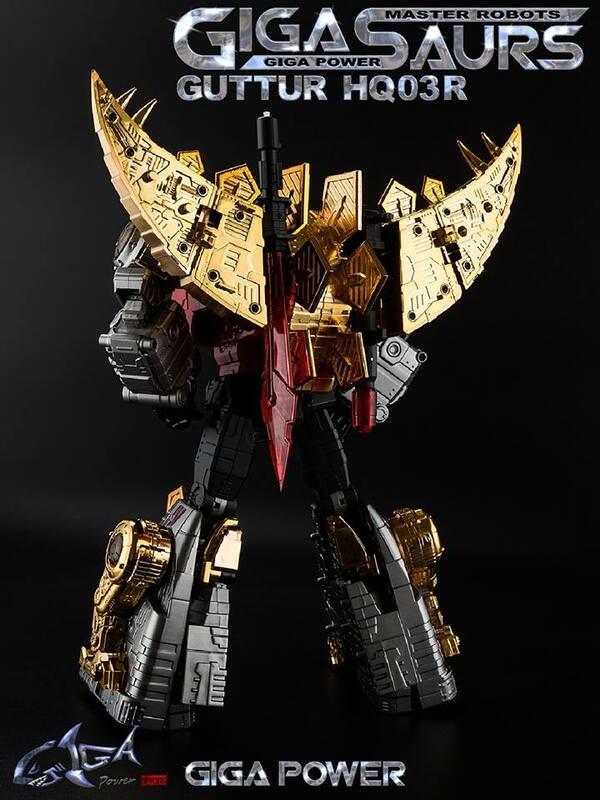 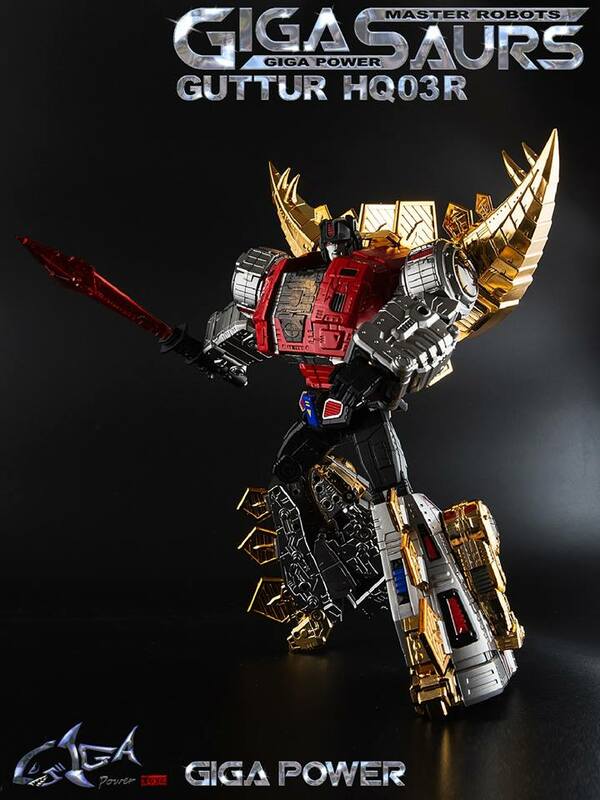 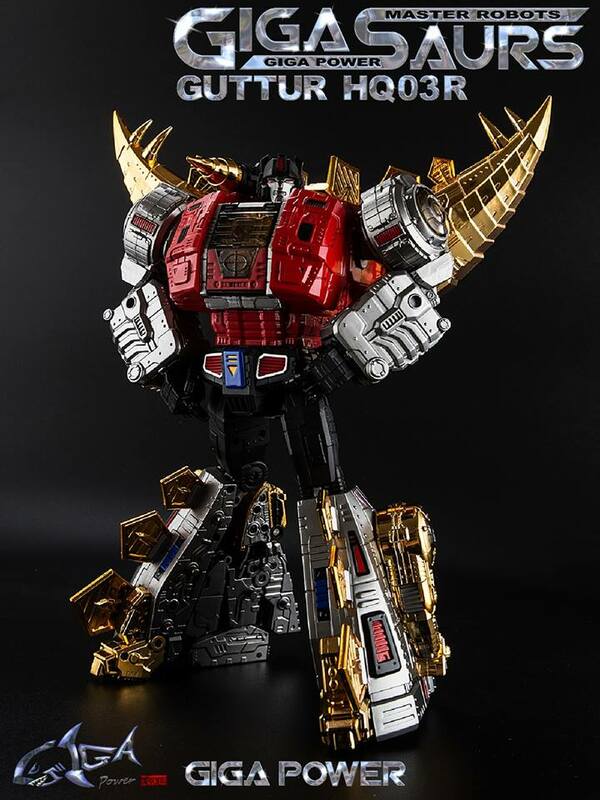 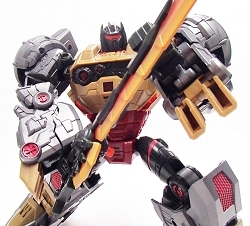 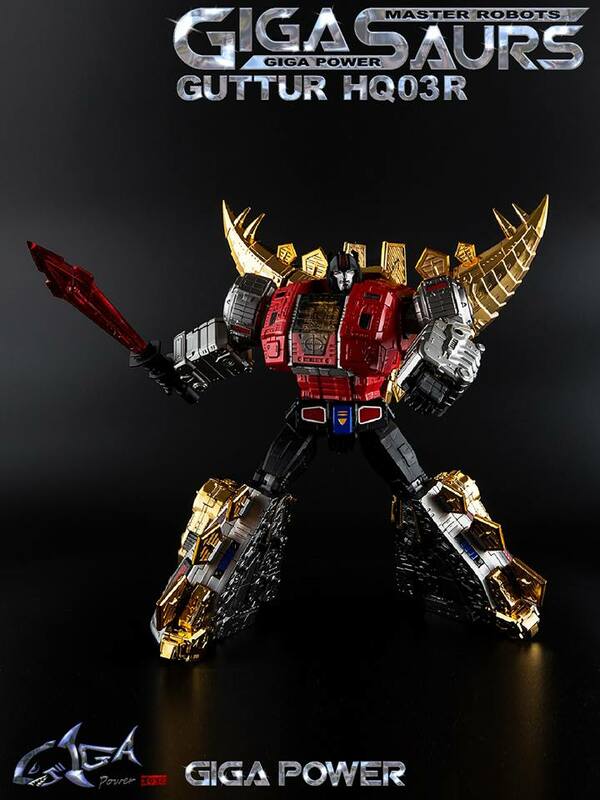 Based on G1 Dinobot Snarl, Guttur will stand an Impressive 13 inches tall! 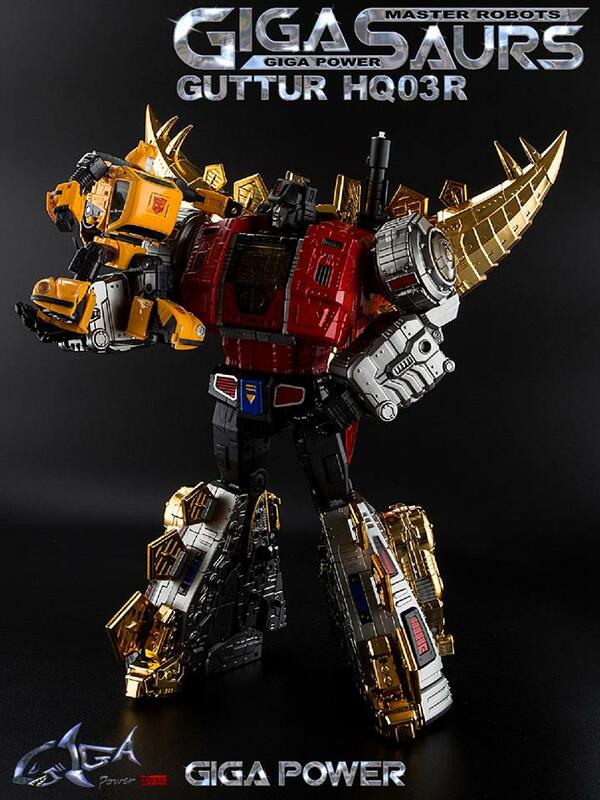 This is for the Chrome version. 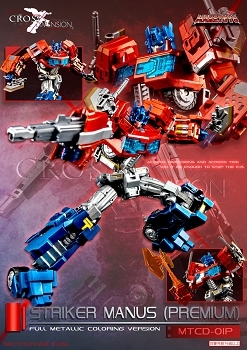 Note: Images are not finalized. 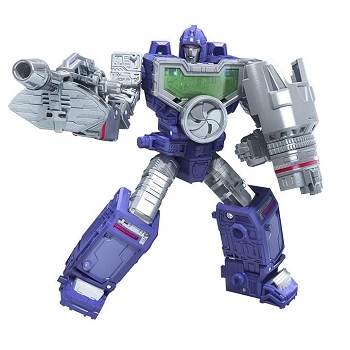 This is for the Chrome version.